Begin by showing students the book Luke Goes to Bat. Say, “This is a fiction book about a boy who wants to be a good baseball player. After we read, I am going to ask you to choose one of these topics (below) and compose a paragraph. Remember that a paragraph is a group of sentences about the same topic. As you listen to the story, try to remember details that you have heard." Luke wants to play baseball with the neighborhood boys. The big boys let Luke play for the first time. Luke goes to a real baseball game! 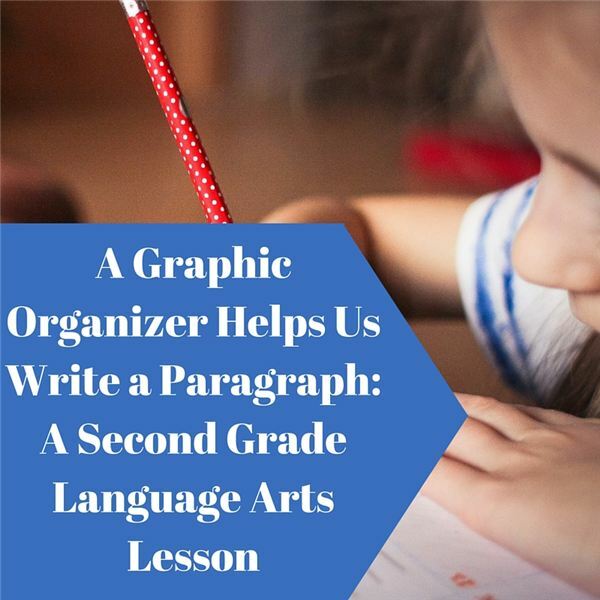 After reading, together with your students demonstrate the process of completing a graphic organizer and ultimately writing a good paragraph by focusing on a particular part of the book located on page six. On the graphic organizer, the sentences do not need to be complete. Use words or phrases, which will later become sentences. Main idea: At night, Luke goes up to the roof of his apartment. Review the story and the practice organization that was completed. Now it is time for the students to choose one of the topics and complete an individual graphic organizer. Remind students that they only need words or phrases at this point. Evaluate the papers to determine which students may need extra help before the next lesson. At night, Luke goes to the rooftop. He can see the lights from the baseball field. When the crowd cheers, Luke imagines that Jackie Robinson has hit a homerun. Then students will use their graphic organizers to compose their own paragraphs. When completed, pair up the students to read the paragraph to their partners. Isadora, Rachel. Luke Goes to Bat. G.P. Putnam’s Sons, 2005.